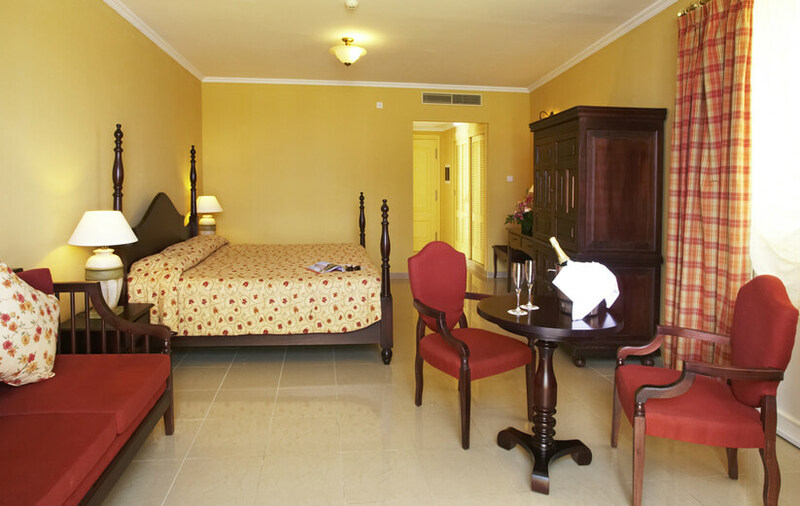 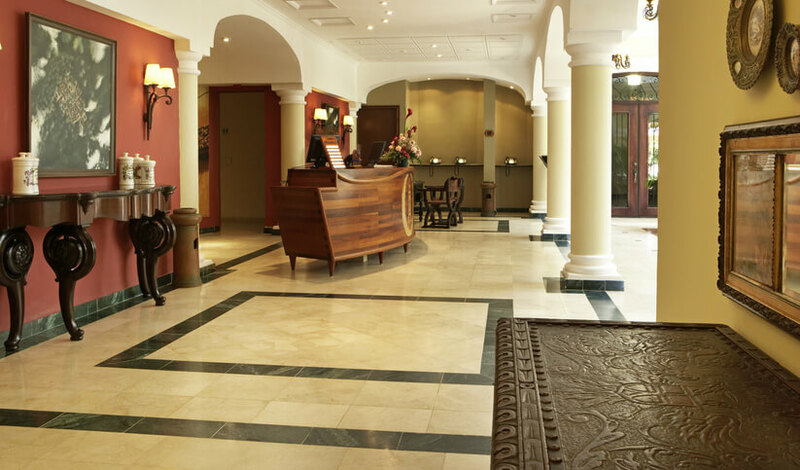 Introducing a grand place to stay, with a grand name for tradition and salsa. 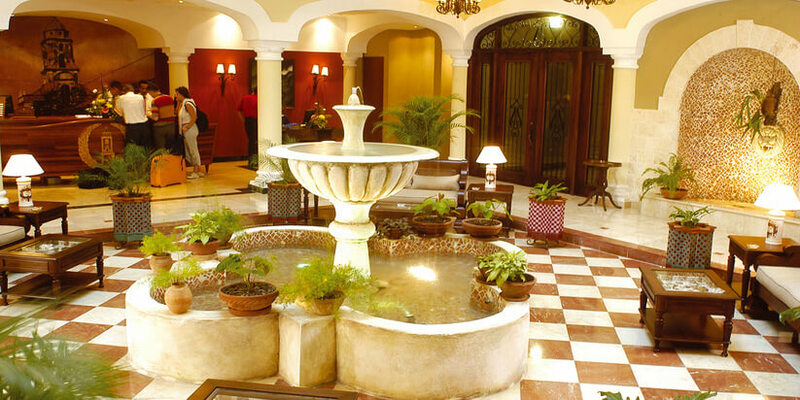 The Hotel Iberostar Grand Trinidad. 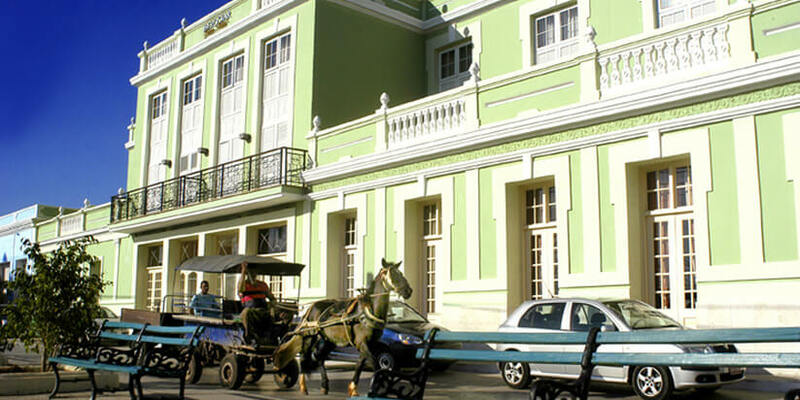 Echoing the famous, gaily painted houses that appear on countless postcards from Trinidad, the Hotel Iberostar Grand Trinidad is a stylish confection of peppermint green and white icing with impressive balconies, colonial-style windows and an imperious presence. 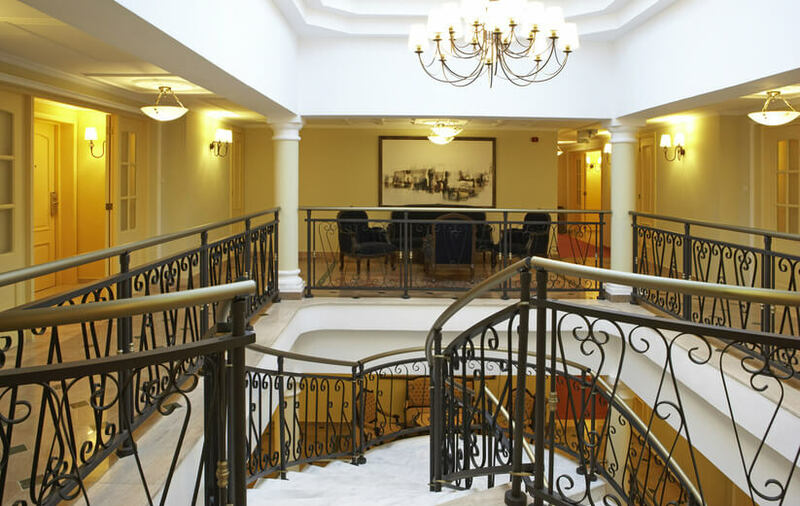 Inside, you’ll find this original 16th century building has been transformed into a chic and sleek boutique hotel, with a lot to offer. 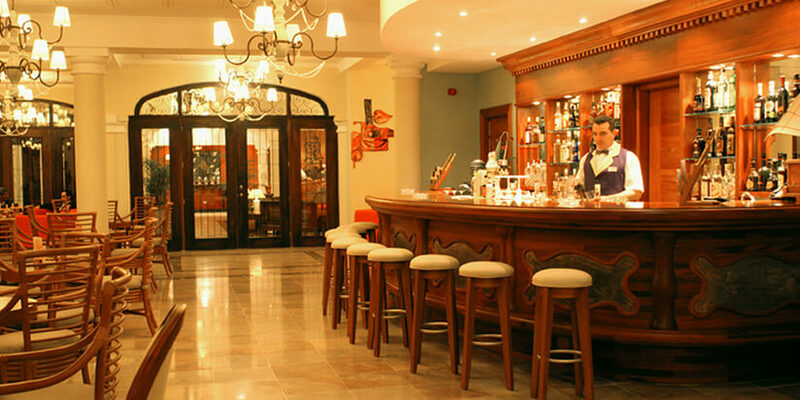 An elegant lobby bar, for example; an enviable setting amidst the city’s twisting cobbled streets and interesting architecture; and spacious rooms with air conditioning and balconies or terraces.